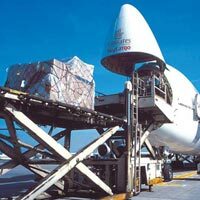 We are a well-reckoned Tamil Nadu based Service Provider of Air Cargo Services. 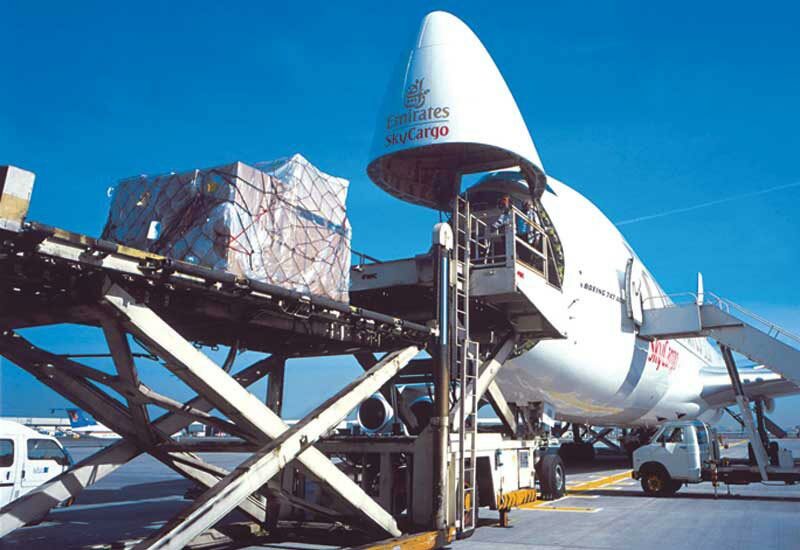 We are engaged in providing Air Cargo Services worldwide .Our team members undertaking Air Cargo Services make sure that the goods are transported in the most careful way within the committed period of time. 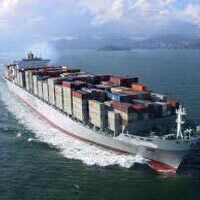 Our Sea Cargo Services encompass capabilities for handling less-than-container load and full-container load shipments, break bulk cargoes to worldwide destinations. 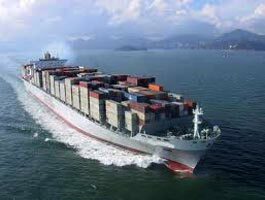 We offer customers highly flexible Sea Cargo Services, global visibility and monitoring capabilities.